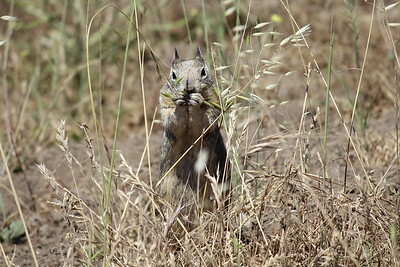 California ground squirrel at Mission Peak. 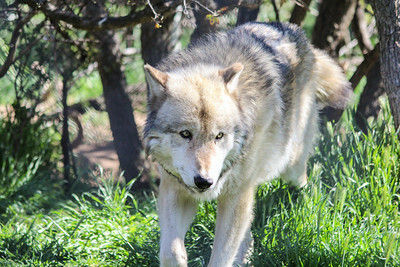 Gray wolf at the California Wolf Center. 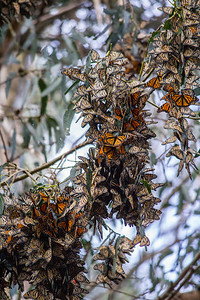 Monarch butterflies at the Pismo State Beach Monarch Butterfly Grove. 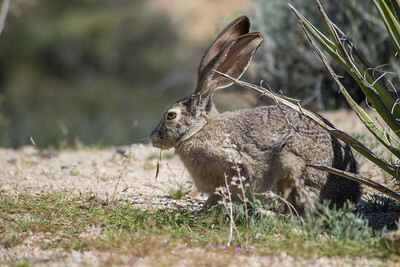 Desert cottontail at Elephant Seal Vista Point. 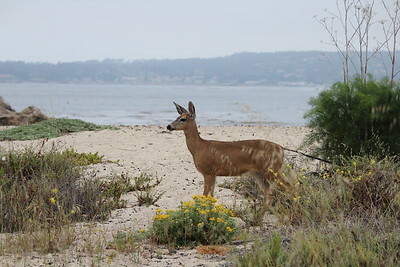 Young deer on Monastery Beach at sunrise. 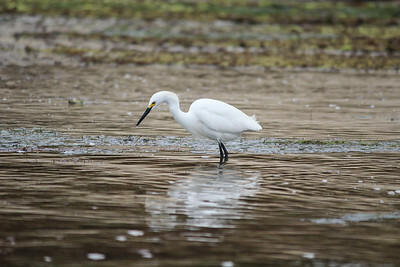 Egret fishing at Sunset Beach. 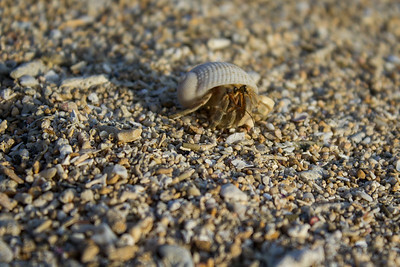 Hermit crab on the beach below Yamanochaya Rakusui. 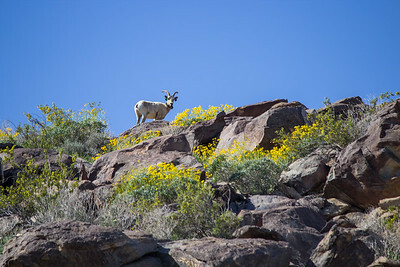 Bighorn sheep with a tracking collar at Anza Borrego Desert State Park. 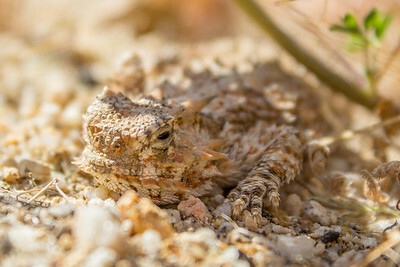 Flat tailed horned lizard in Anza Borrego Desert State Park. 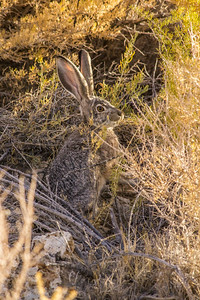 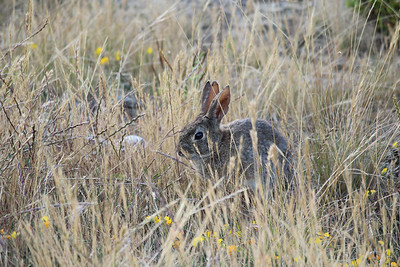 Black tailed jackrabbit near Cottonwood Spring. 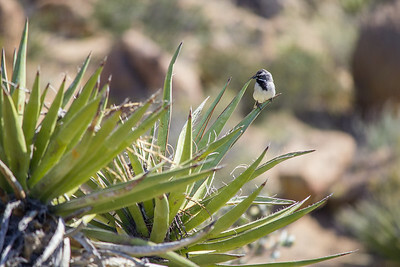 Black throated sparrow near Cottonwood Spring. 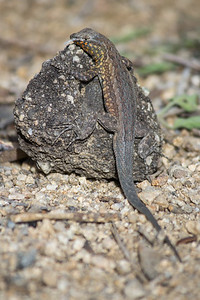 Common side blotched lizard at Cottonwood Campground. 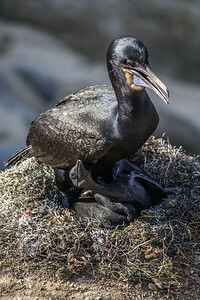 A nesting Brandt's cormorant with several dinosaur babies above La Jolla Cove. 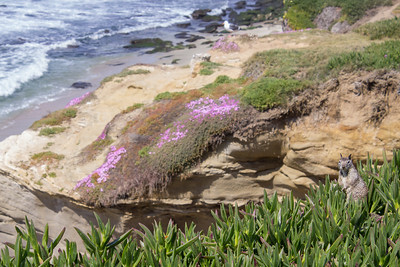 Brandt's cormorant tired of feeding hungry chicks at La Jolla Cove. 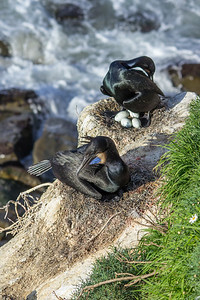 Nesting Brandt's cormorants above La Jolla Cove. 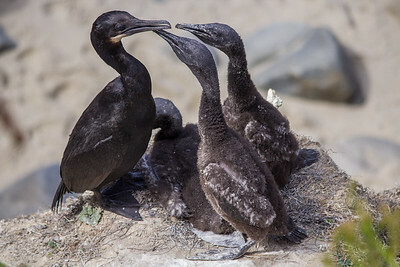 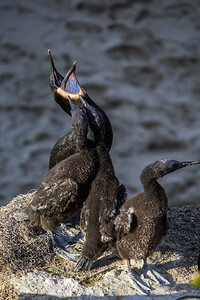 Juvenile Brandt's cormorants asking for a meal at La Jolla Cove. 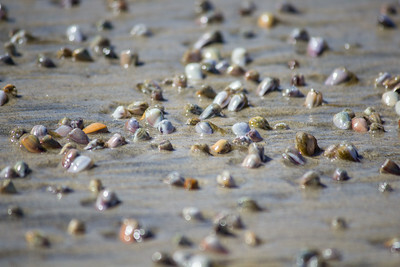 Bean clams wait for the tide at Scripps Canyon. 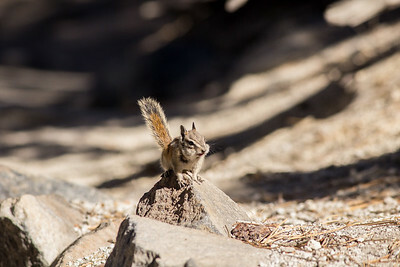 California ground squirrel enjoys the view at Boomer Beach. 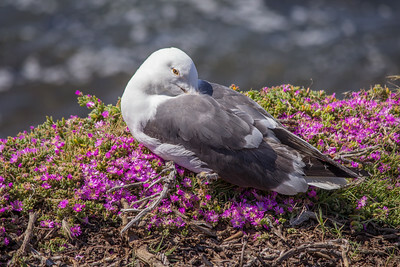 A Western gull rests on a bed of flowers at Boomer Beach. 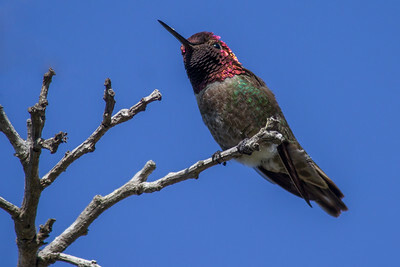 Anna's hummingbird on the La Jolla Coast Walk Trail. 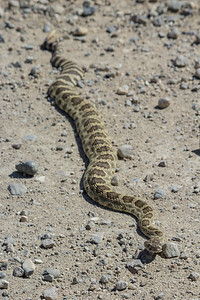 Western rattlesnake on Caliente Ridge Road. 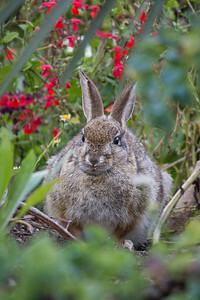 Brush rabbit by the Lily Pond. 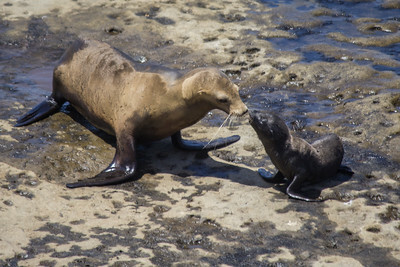 A California sea lion comforts her pup at La Jolla Cove. 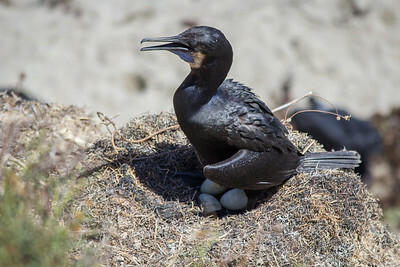 A Brandt's cormorant take a break from her eggs at La Jolla Cove. 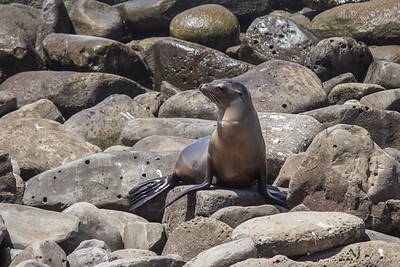 A California sea lion blends in with the rocks near La Jolla Cove. 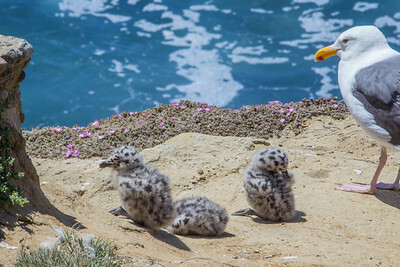 A California gulls watches over her chicks by La Jolla Cove. 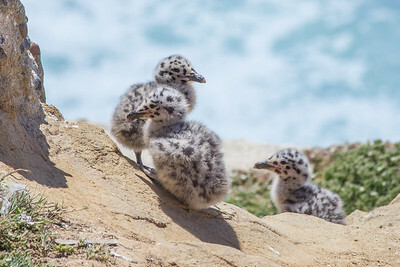 California gull chicks by La Jolla Cove. 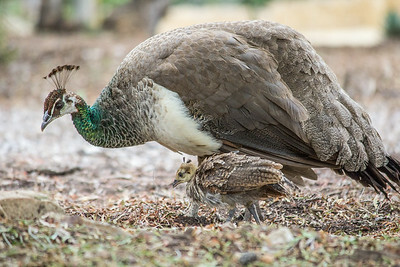 Indian peafowl at Leo Carrillo Ranch Historic Park. 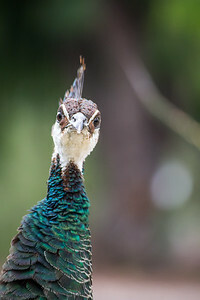 Indian peahen staredown at Leo Carrillo Ranch Historic Park. 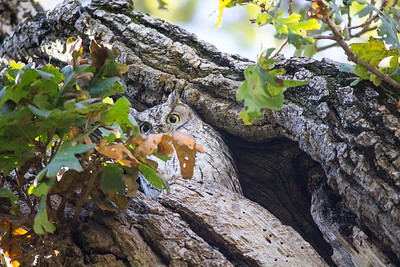 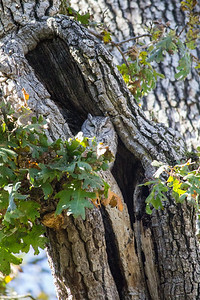 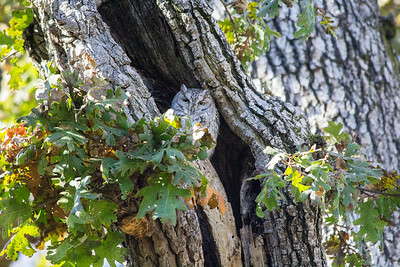 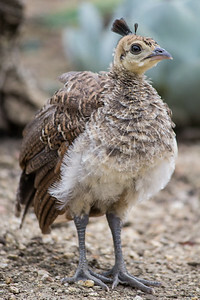 Indian peafowl juvenile at Leo Carrillo Ranch Historic Park. 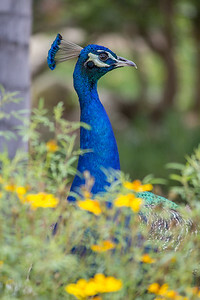 Indian peacock sits in the flowers at Leo Carrillo Ranch Historic Park. 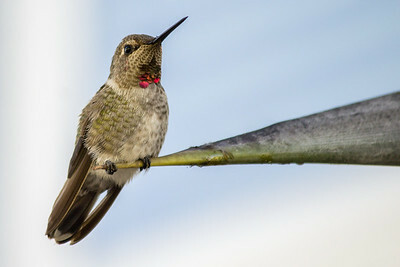 Anna's hummingbird keeping watch from a bird of paradise flower.